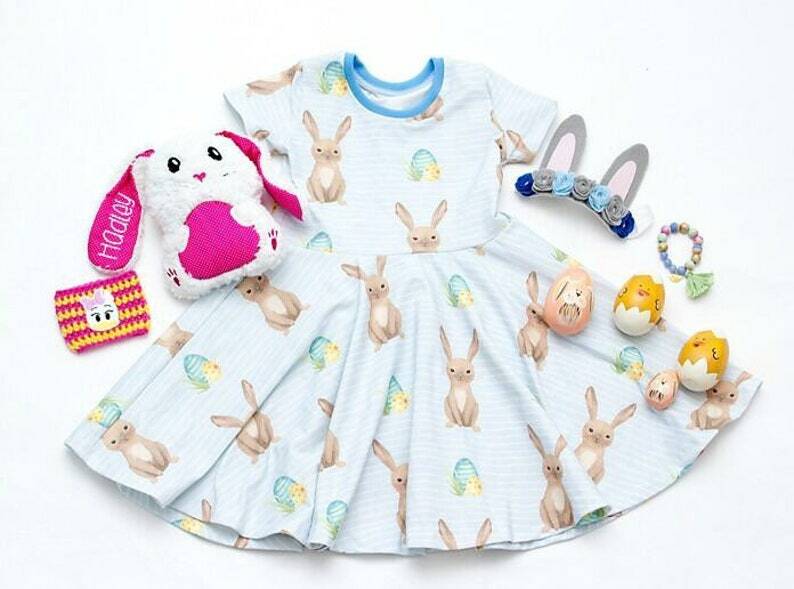 Girls bunny dress. 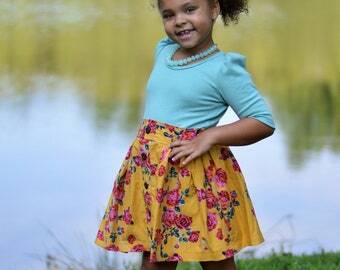 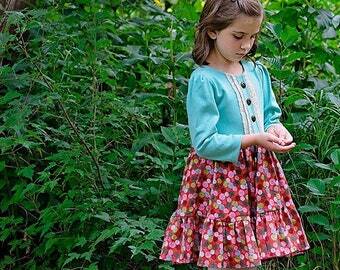 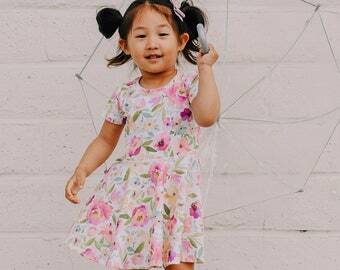 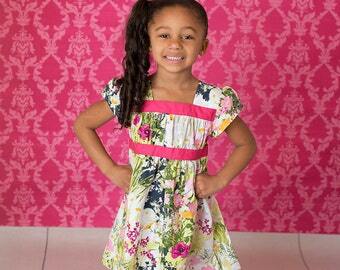 Your little girl will fall in love with the beautiful dress! 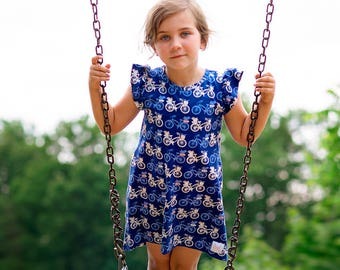 It's made from soft knit fabric and features a sweet design of Easter bunnies on a blue striped background.